Purpose: To learn about the effects of drinking tart cherry juice on the body. Background: Tart cherries are a rich source of antioxidants. Studies have shown that tart cherries exert anti-oxidative and anti-inflammatory properties. About the Study: The CHERRY study was a 12-week intervention study that looked at individuals 65-80 years old. 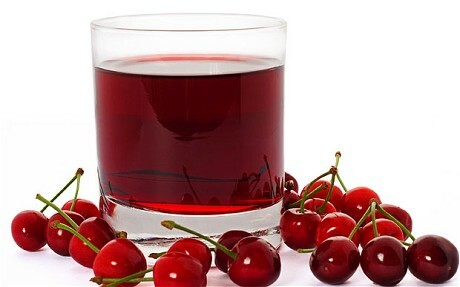 Those qualified to participate were required to drink a cherry juice or a placebo juice throughout the 12 week intervention. Before and after the study, participants were asked to complete a series of health, physical activity, and dietary assessments. All supplements were provided. All participants were paid for their time and were given a copy of dietary and health reports. Click here and here for our findings! Copyright © 2019 Chai Research Lab. All Rights Reserved. Designed by bavotasan.com.